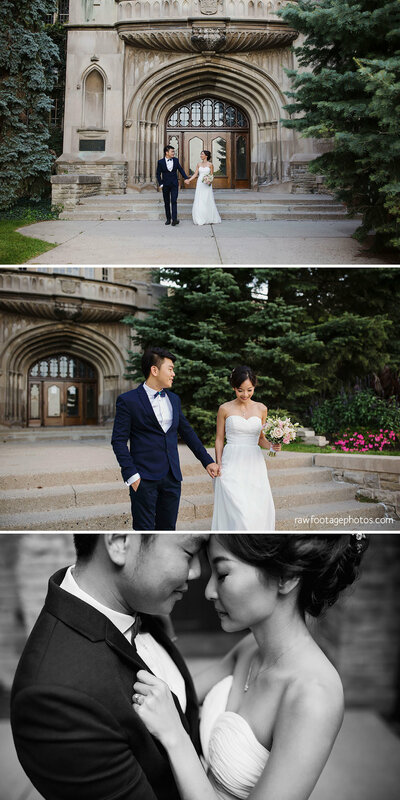 6 years ago, Brian and Regina, both from Singapore, met at Western University during an exchange. Last Summer, they traveled back from Singapore to where it all began, their beloved UWO campus, to have their engagement photos taken. What an unbelievable honour it was to be chosen to photograph this very meaningful session for them. I wish them nothing but the best on their journey together!